Are you fascinated by Robots and want to know how they work? What are the mechanisms behind Robots? If the answer is “Yes” then you can explore your career in the “Robotics Engineering”. A professional designer who is responsible for creating robots and robotic systems is called a “Robotics Engineer”. The word ‘Robot’ derives from the Czech word “robota,” which means forced work or labor. The mechanism behind robots is called “Robotics”. Robotics research engineers design robotic systems and research methods to manufacture them in a cost effective manner. 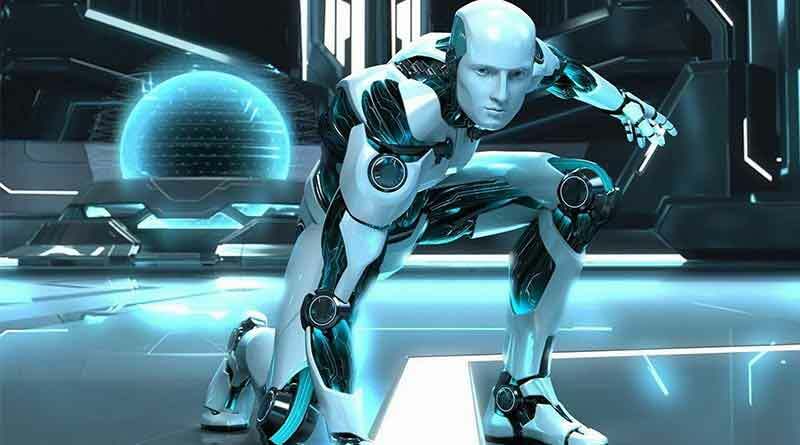 The fully autonomous robots were appeared in the second half of the 20th century. The Isaac Asimov a science fiction writer created his “Three Laws of Robotics” in the year 1942. A robotics engineer is required to have knowledge in mechanical engineering, kinematics and dynamics, electrical and electronics engineering, control systems and software engineering. M.Tech in Robotics engineering provides a deep knowledge in the areas of robotics engineering by covering electro mechanics, robotics sensors and instrumentation, robotics fabrication, artificial intelligence and robotic vision. For Bachelor Courses: You can apply for a bachelor’s degree (B.Tech) in Robotics Engineering after passing 12th science examination. Candidates must have Physics, Chemistry and Mathematics subjects in the 12th standard. For Master Courses: To apply for master degree (ME/M.Tech), students must have a bachelor’s degree (B.E/B.Tech) or any other related branches of engineering. B.Tech /BE in Electronics /Mechanical /Electrical /Computer Science and Engineering/ Instrumentation & Control Engineering/ Electrical and Electronics Engineering are eligible to take admission in M.Tech programme. Admissions in these courses will be given on the basis of national, state or university level examinations. Students will get the colleges for admission on the basis of ranks secured by them in the entrance examination. Many top institutions and universities of India like IITs, NITs, etc. offers admissions to students on the basis of rank in JEE Main, JEE Advanced, GATE national level examinations. After completing the degree course in this field, you can take jobs in manufacturing, maintenance, research of nuclear power plants and many other areas. Due to the advancement of technology, this robotics technology is used in space exploration, power plant maintenance, automobile industry, Petroleum exploring places, etc. Plenty of job opportunities are available for robotics engineers both in India as well as in abroad countries. Candidates with M.Tech degree in Robotics can seek job opportunities in space research organizations such as ISRO and also in industries which manufacture microchips. They can work in robot manufacturers. Robot engineers working for robot manufacturers are sometimes called robotics test engineers or automation system engineers. You may also get a job for building robots for various industries such as appliances & electronics building, food packaging, etc. You can also opt teaching jobs in various government and private universities. Robotic engineers salary typically depends upon their qualifications, experience, location and organization for which they are working. Robotics engineers working in abroad gets lucrative salary package. In India, as a Robotics Engineer you can easily earn a starting salary between Rs.3 to 4 lacs per year.More experience will help you to earn more in this field. In the USA, the average salary for a Robotics Engineer is $81 k per year. Working location, experience and education factors have also impact on the salary packages.